is honored on Panel 15E, Line 115 of the Vietnam Veterans Memorial. Thank yo for your service as an Infantryman. We remember all you who gave their all. It has been too long, and it's about time for us all to acknowledge the sacrifices of those like you who answered our nation's call. Please watch over America, it stills needs your strength, courage and faithfulness. Rest in peace with the angels. Photo courtesy of Pam Starling. Ken was born in VA June 4, 1947 to Clyde and Gusta Edwards. He had a older brother Jim and a younger sister Pam. 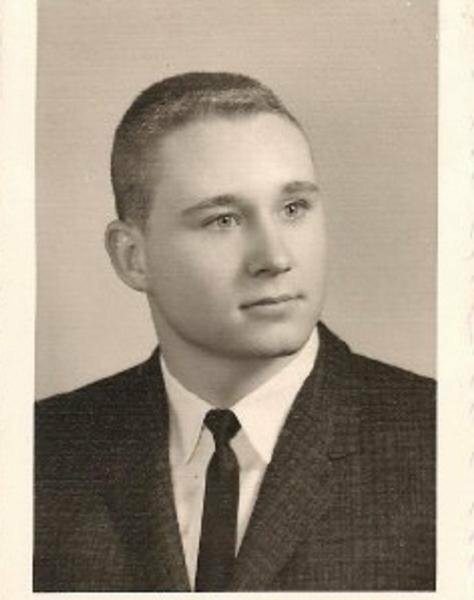 He graduated in 1965 from Dondero High school in Royal Oak Michigan. He went into the Army not long after graduating feeling that he was doing his duty by serving his country and he planned to attend college when his service was over. He loved to read and was very interested in anything to do with John F. Kennedy. 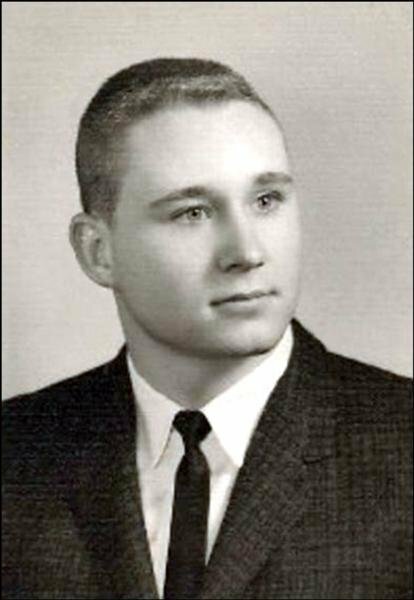 He was killed during his first tour of battle in Tay Ninh on February 28 1967 at the age of 19. He had only been there a couple of weeks. He received several medals including the Bronze Star.